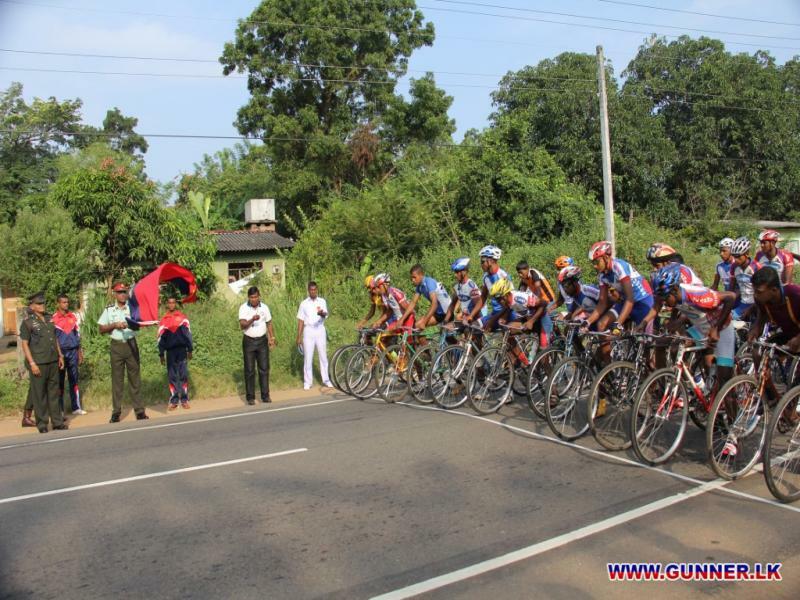 Sri Lanka Artillery Inter Unit Standard Cycle Race was held at Minneriya on 13 March 2014. 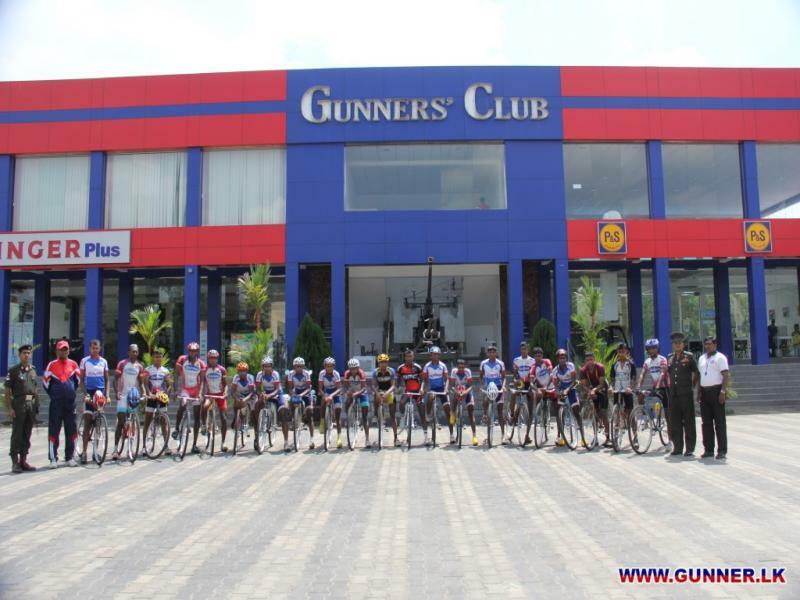 30 cyclists representing all 12 regiments. 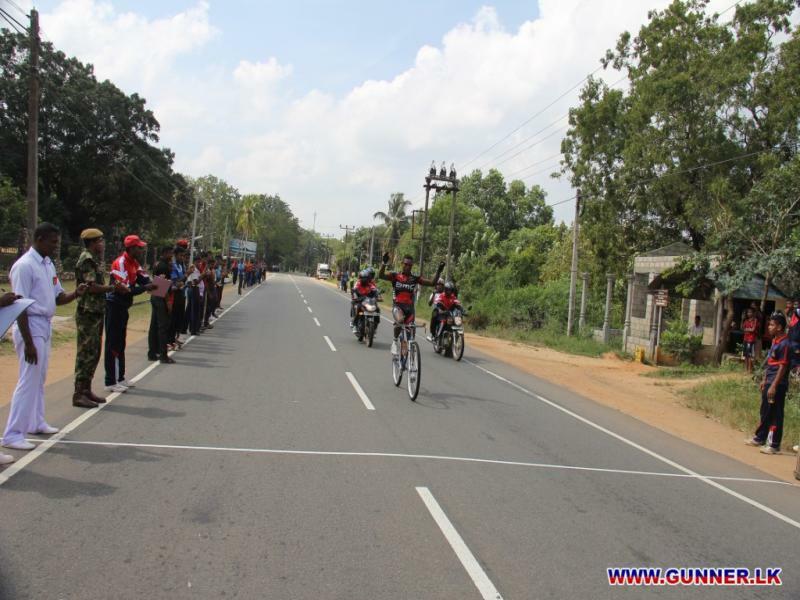 The race started at 0800 hrs with the flag signal of Chief Guest of the opening ceremony Colonel MP Karunarathne, Commandant of the School of Artillery. 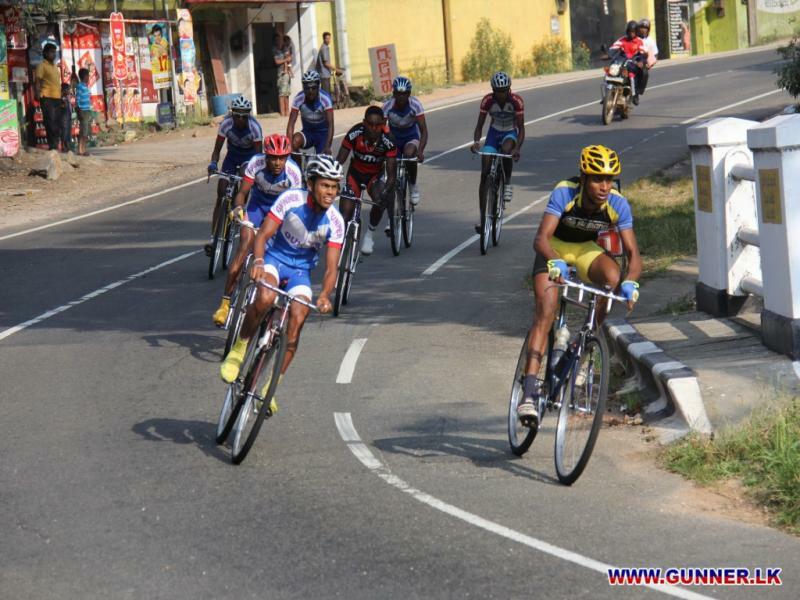 The race was routed from Minneriya to Manampitiya and back for a distance of 70 km. 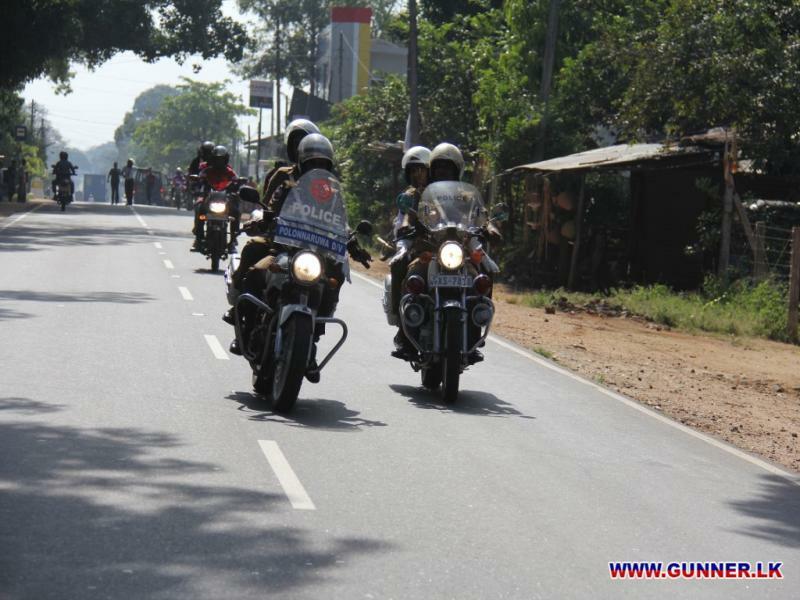 Bombardier Sisira Kumara clocked the best timings and won the race. 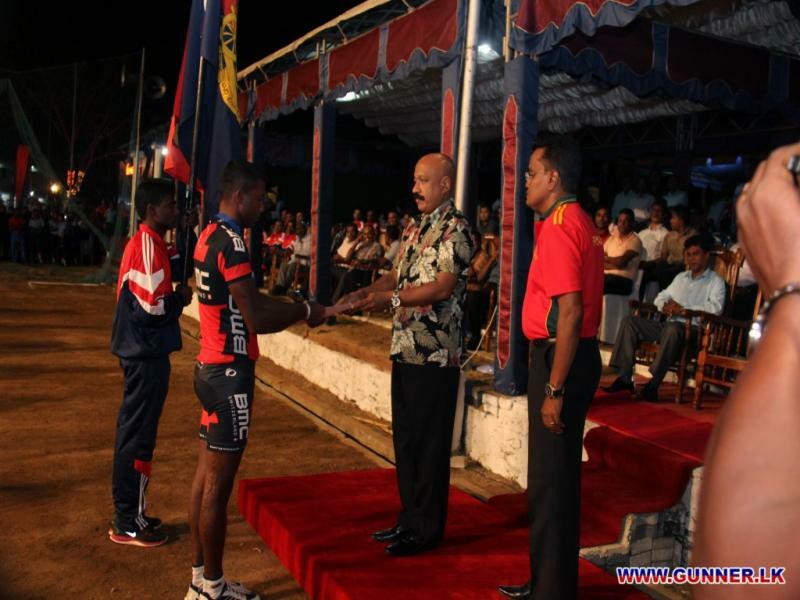 The prize giving was held on the same evening during the prize awarding ceremony of the Volleyball Championship. Major General JC Rambukpotha RSP USP ndc psc IG was the chief guest at the prize awarding ceremony.